thought and observation of world . 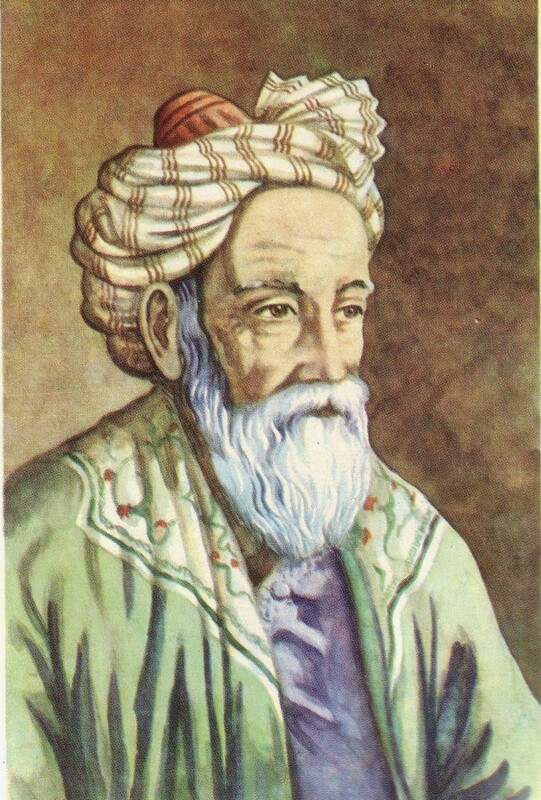 The ghazal is a type of Persian poetry written by the Persian mystics and poets Rumi . Rhyming scheme :AA..A..A..A..A .Here “..” is the line in which rhyming is not required. A Russian poetry Form for fun loving people. It is a Persian Poetry Form. A poem having at least one mathematical term like equation/formula etc. 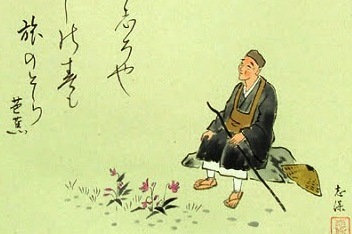 A Japanese poetic form that consists of 17 or 19 syllables . It’s a Burmese witty poetry form of three lines of four syllables each. Pathya Vat is a Cambodian verse form, consisting of four lines of four syllables each, where lines two and three rhyme . It’s a Spanish Poetry form of four verses . to a line of four lines each . Jueju is a style of jintishi (“modern form poetry”) that grew popular among Chinese poets. Jueju poems are always quatrains ,or, more specifically, a matched pair of couplets . 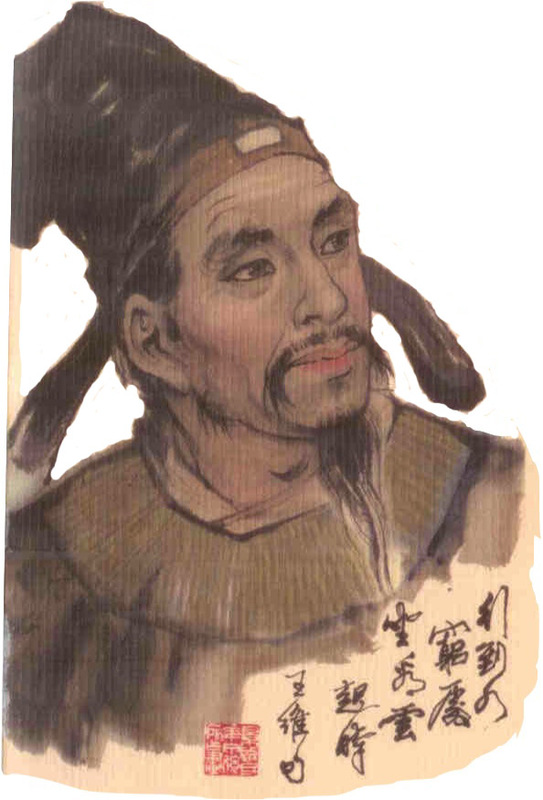 Gushi is one of the main classical Chinese poetry forms . 1. Two pair of couplets. Khlong is the among oldest Thai poetic forms . 2.Each lines( called BAT ) are divided into 2 part (WAK). Note : Each letter represents a syllable; A and B represent rhyming syllables. The liwuli is a poetic form of Singapore. 1. Imperatives : The first stanza is phrased as imperatives or instructions of 31 syllables in the form of a prose poem. 2.Building Block :The second stanza consists of 14 syllables, broken into 3 lines.Build your Main Idea here. 3.Question section :The third stanza consists of 10 syllables, broken into 2 lines.Poet should ask one or more questions . 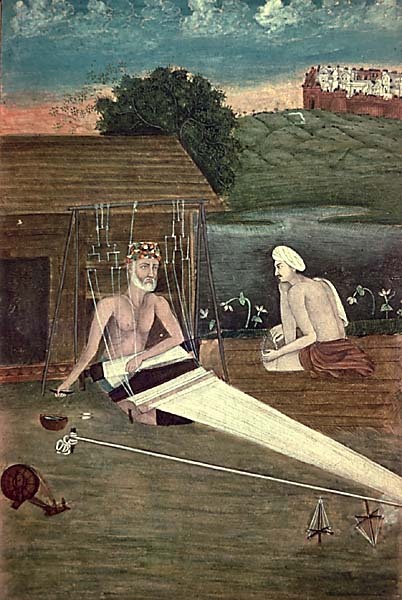 Doha (Hindi: दोहा, Urdu: دوہا) is a form of self-contained rhyming couplet in poetry. 1.Each lines should have 24 instants (Matras). The zejel, pronounced “seh-HELL,” is a Spanish verse form . The Balassi stanza is named after the Hungarian Balint Balassi. Saraband is originated from SPAIN. but there are examples of Iambic and Trochaic pentameter also. 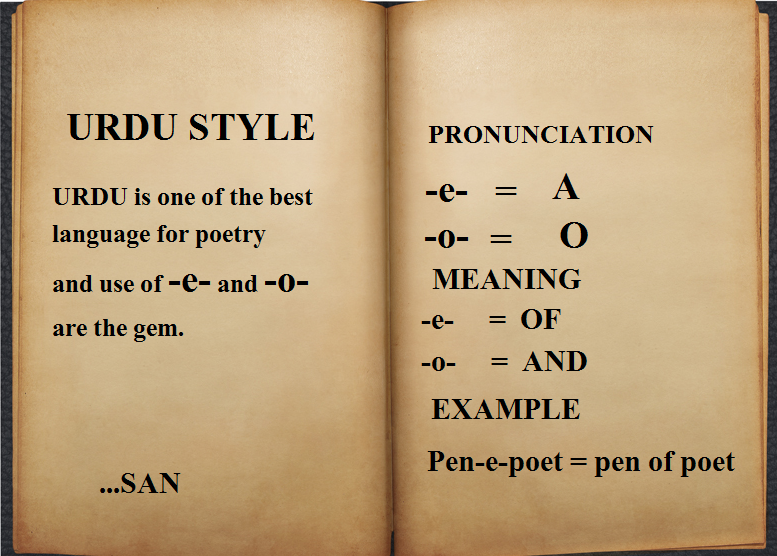 The Ya-Du is Burmese poetry form . of the last 2 words in the second line. Inclusion of name of poet is main in this poetry form. Pantun is a popular Malay poetic form developed in 15th century. It is actually quatrain having two couplet. 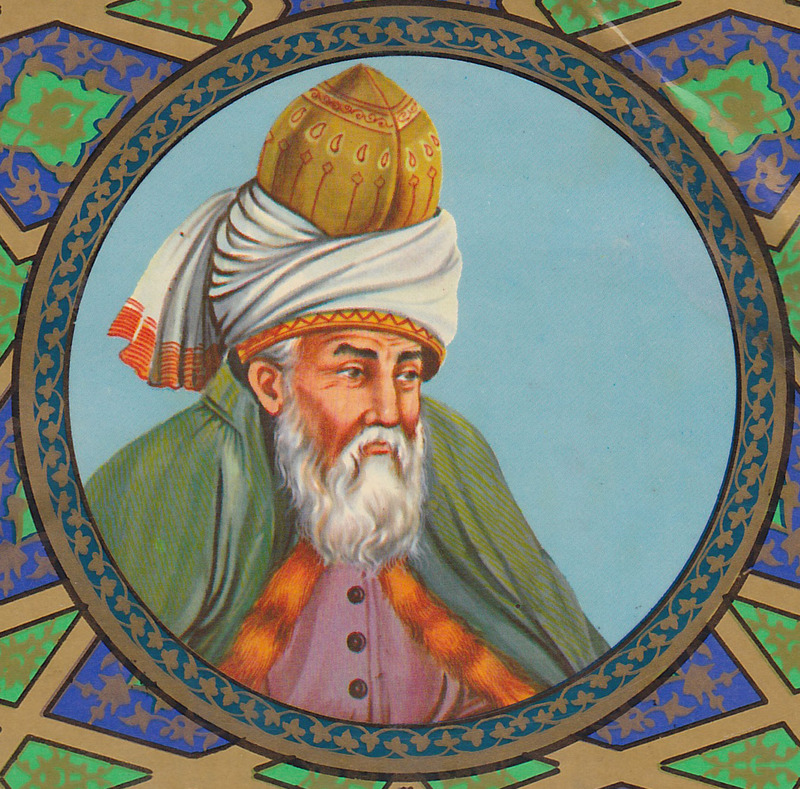 Turkish and Persian poetry form. and part of WAKA poetry. Minnesang developed in Germany as courtly love poetry. The pantoum is a form of Malay poetry. Rondel is a verse form originating in French lyrical poetry of the 14th century.It is similar to Malay verse form Pantoum. Lira is a Spanish poetry form of Italian origin. 1.syllabic, the lines are usually 7 and 11 syllables per line. 2.The last line of the stanza is always 11 syllables. 3.Rest three lines can be 7 syllabic. 4.Rhyme aBabB, here B shows repetition. Its a Spainish form of verse developed around 16th century. 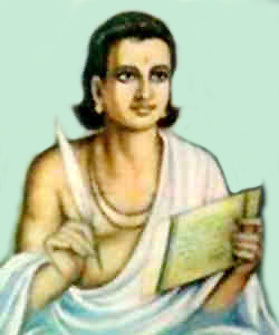 Kundaliya is very famous among the Indian poets. Terza rima is a rhyming verse stanza form that consists of an interlocking three-line rhyme scheme. 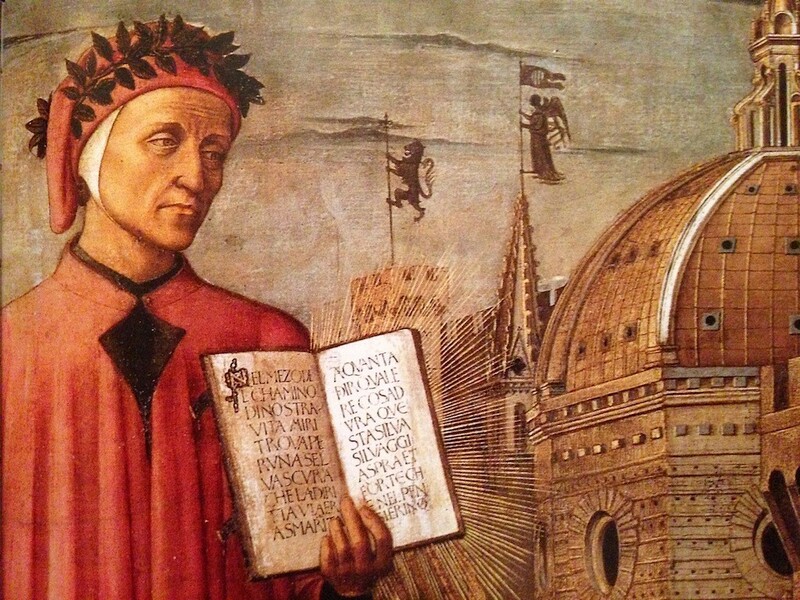 It was first used by the Italian poet Dante Alighieri. Meaning of Terza is Third and Rima is Rhyme. 1.There is no set rhythm. 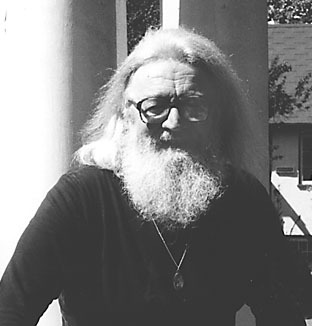 The Viator poem form was invented by Canadian author and poet Robin Skelton. It consists of any stanzaic form in which the first line of the first stanza is the second line of the second stanza and so on until the poem ends with the line with which it began. The term, Viator comes from the Latin for traveller. Limerick is a kid poetry form. 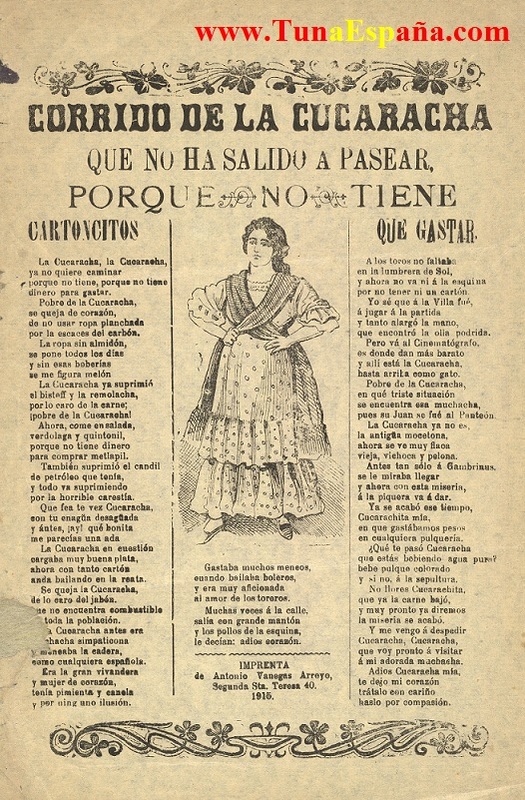 Corrido is Mexican heart of poetry. 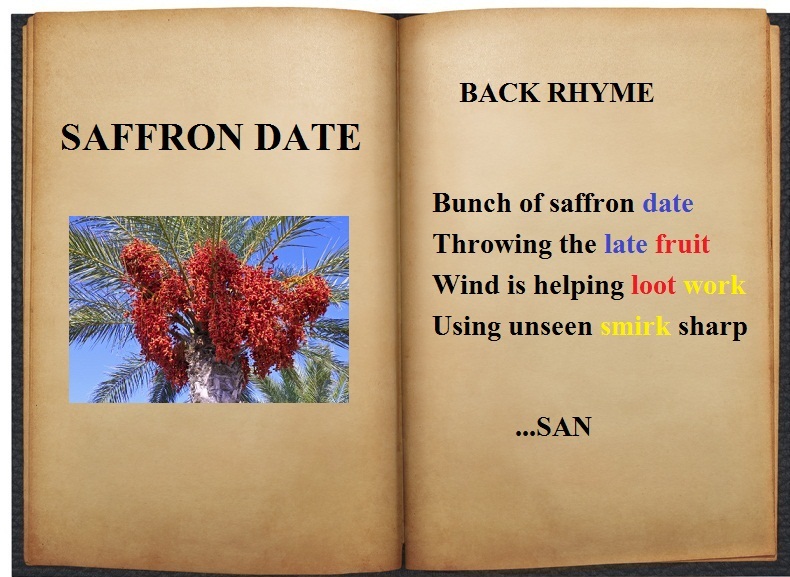 It is a Tamil poetry form. One of the best know Tamil art work by Thiruvalluvar. Thank you for becoming a subscriber. Happy blogging journey. Thanks for following my blog, Sanjeet. You have some very interesting work here. Thanks for the follow. This is very informative! Very cool, I didn’t know about these rules. Will be back to use them as tools. Now I won’t feel like I’m left in a bog. I will come to your time to time. Thought you would appreciate it. Prose can be fun. Hi Sanjeet. Thanks for stopping by and for the follow. Poetry is not my strong suit, I enjoyed reading your description of the different types – I will use that for reference. I am following now – I like how you attach the poetry to your pictures. Look forward to reading more! I just read a post on your blog. i’m stuck. It may help me get my needle in a different groove. Wow!! This is so informative.. What a great blog and such in depth insights! Thank you for enlightening me. Happy to have found the blog!! This is a great break down of poetry and the written word, always something to be learned in such expression. Nothing in a poets world is written out in a sentence, in some places a “word”, just wont suffice and must be removed. Peace brother. Thanks for this informative poetic journey. HiSAN_jeet. I write in my own style. Thank you for liking “Life Then Was Hard!” Best Wishes. TheFoureyedPoet. I really like this post, will dwell on the structures and formulate my own according to each, can’t wait to see what I come up with. Love good poetry.